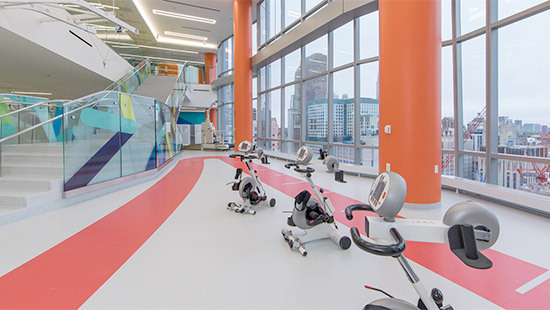 Feinberg pursues its academic mission and extends its impact into the community through collaboration with regional hospitals that offer settings for medical education and training, research and advancing clinical care. Learn how to appoint faculty based at Feinberg’s partner hospitals. 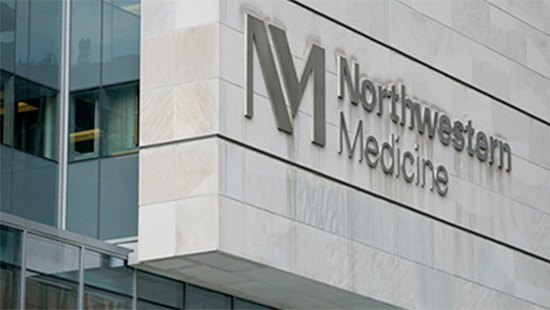 Chief Medical Officers of Northwestern Medicine’s suburban hospitals may nominate physicians on their medical staff for faculty appointment as Health System Clinicians. Leaders and administrators at teaching hospitals affiliated with the Feinberg School of Medicine can collaborate with our academic departments to recruit and appoint Feinberg faculty based at the affiliated sites.